Dr. Francis L. Jones received his Bachelor of Arts degree at Huntington College and his Ph.D. in mathematics from Michigan State University. He has been at Huntington University since 1971. He holds memberships in the Mathematical Association of America, The Association of Christians in Mathematical Sciences, and the National Council of Teachers of Mathematics. 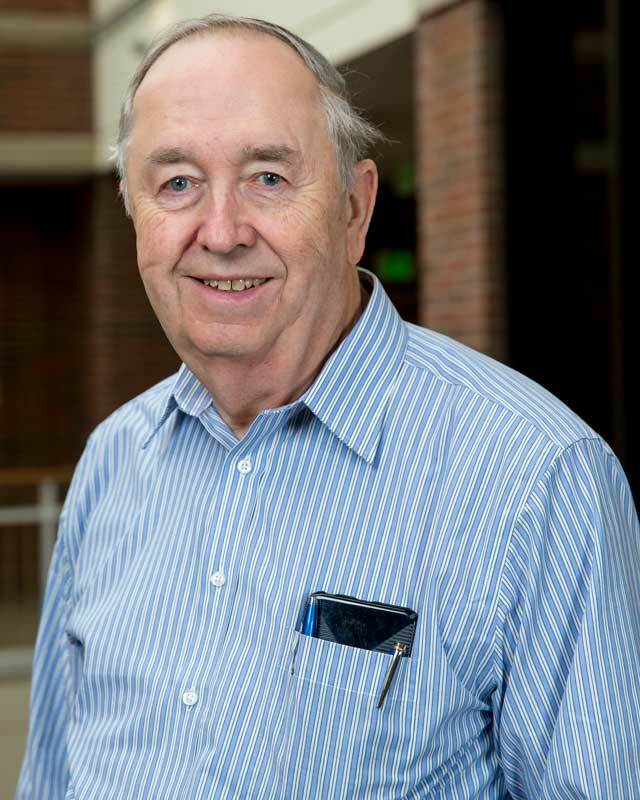 In 2001, he received the Award for Distinguished College or University Teaching of Mathematics from the Indiana Section of the Mathematical Association of America. He was named professor emeritus in 2011. His wife, Pat, is a librarian at Huntington University. They have two children who are HU alumni and who are married to HU alumni. Dr. Jones’ hobbies include reading science fiction and collecting farm toys.